A good air conditioner is one you can rely on to keep you cool during the hottest of days and when it comes to maintenance, your system should be part of a regular program. We know your air conditioner is a big investment and that’s why we offer a variety of air conditioning service plans to keep it running efficiently. Taking care of your air conditioning system is one of the best things you can do for your home comfort. When you sign up for one of our maintenance plans, you’ll enjoy priority service as well as discounts on future repairs and replacements. 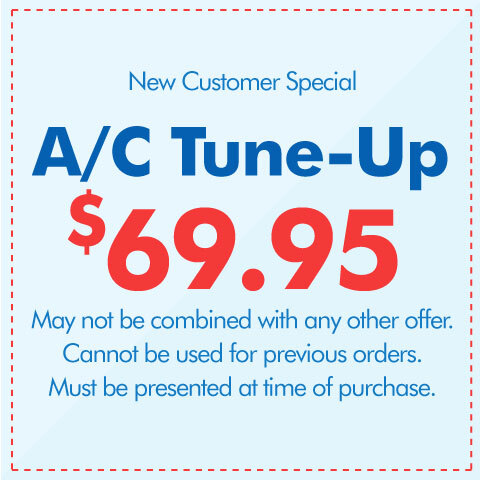 Our air conditioning service experts will carefully inspect and clean each part of your system to make sure it’s operating correctly. If we find an issue, we’ll fix it quickly and give you a two-year repair warranty on that part. At Oliver, we take pride in offering quality workmanship and customer satisfaction. 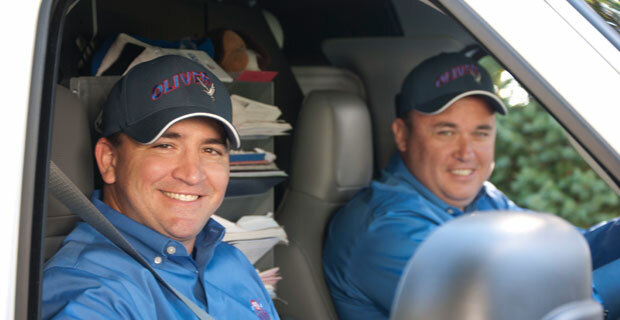 Our inspections and repairs are performed by factory-trained, NATE-trained technicians who can help you lower your utility bills and extend the lifespan of your air conditioner. And with our written air conditioning service guarantees and up-front pricing, you can rest easy knowing your system is in good hands. When your air conditioner is at its best, you can sit back, relax, and enjoy the cool air it provides you and your family. For the best protection for your system, contact us today about our air conditioning service plans.